If you go down to the woods today, well, we doubt you’ll see any racers, bar maybe one coincidentally walking his dog! 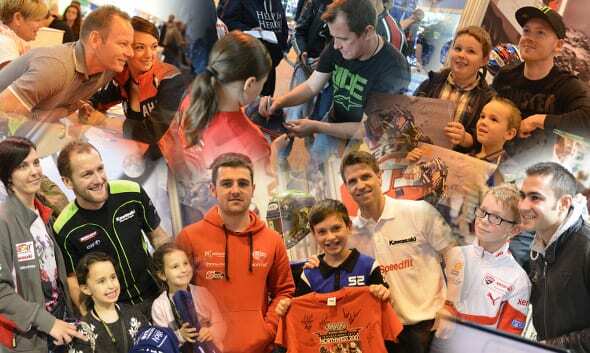 But at Motorcycle Live at the Birmingham NEC, from the 28th of November to 6th December, many racers, champions and racing luminaries will be out in force. So, if there’s one in particular you’d like to chat, gawp, rub shoulders or chew the fat with, here’s a list of who’s currently going, and on which days. This could help you plan your trip, all the bikes and gear will be there all week, but some of the racers will only be there on certain days. 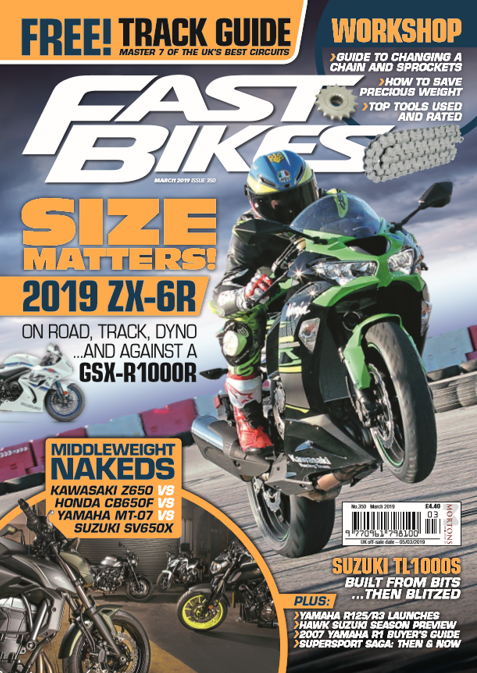 But you can expect world champions Johnny Rea and Johann Zarco, TT Legends John McGuiness and Michael Dunlop and BSB champion Josh Brookes to be attending, to name just a few. See below for the full list of who’s booked for which day, and do expect more to come too, so keep an eye on Motorcycle Live’s website for updates. Next Post:New 2016 Ducati Range Revealed!